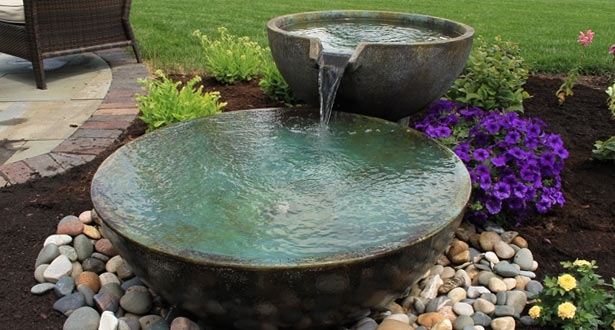 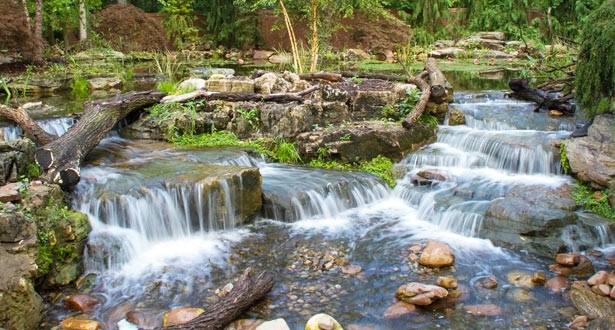 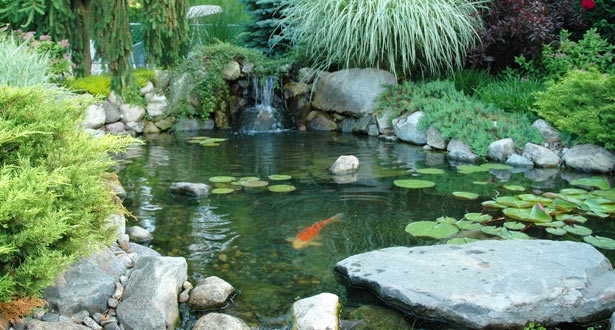 If you’re interested in transforming your property into a breathtaking, soothing haven, the pond design experts at Great Lakes Pondscapes can help! 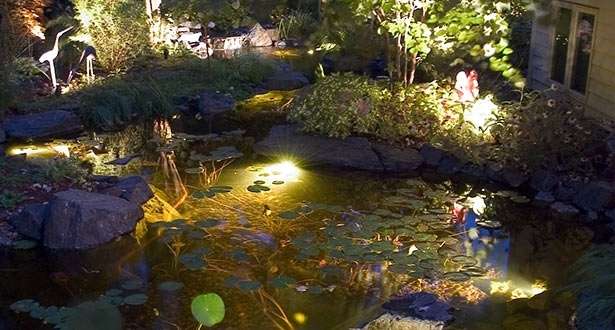 Carrying a range of pond supplies and offering a selection of packages, we can work with you to achieve the environment, atmosphere, and appeal that you desire. 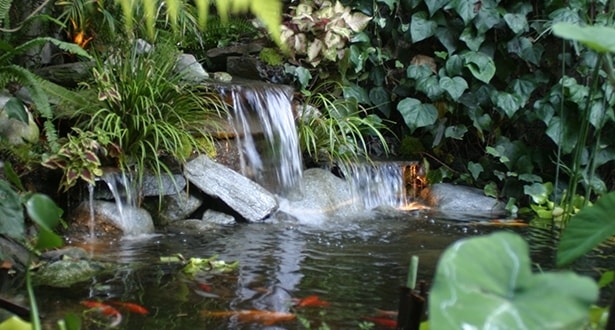 To learn more about the packages that we offer, select an item from the options below.